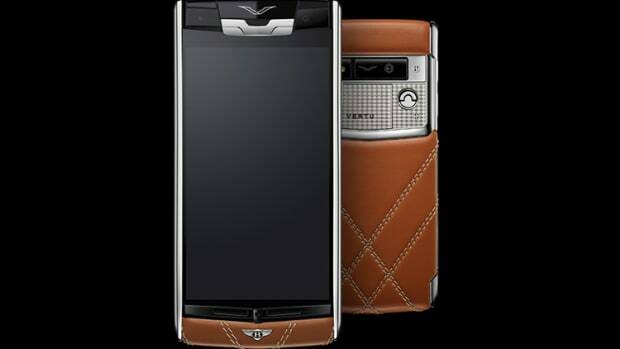 The Rolls Royce of mobile phone manufacturers announces their most powerful handset to date, the Signature Touch. 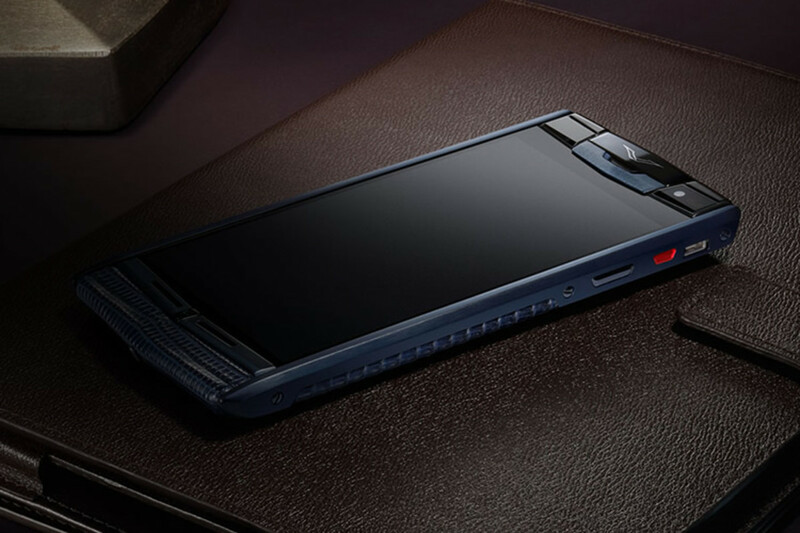 Powered by a quad-core 2.3GHz Qualcomm Snapdragon Processor, the phone uses Android KitKat and boasts 64GBs of onboard storage, a 4.7" 1080p 473PPI sapphire crystal screen, a 13MP camera tuned by Hassleblad, built-in Qi Wireless Charging, LTE, and Bang & Olufsen-tuned speakers with Dolby Digital Plus surround sound. 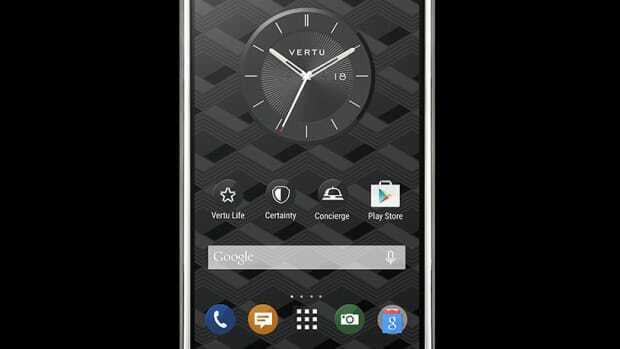 No Vertu would be complete without the brand&apos;s premium fit and finish. 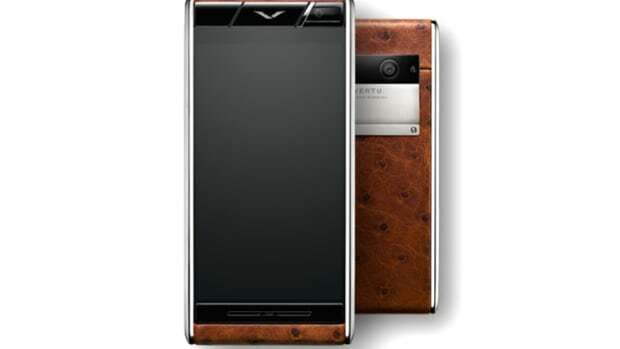 The phones feature titanium-chamfered rails that are complemented with hand-fed stitched calf or exotic leather, an engine turned sim compartment (why not), a ruby button that gives you access to Vertu&apos;s concierge service, and each phone is signed by the person who crafted the phone at their English studio. And you thought your new Galaxy S5 was special.